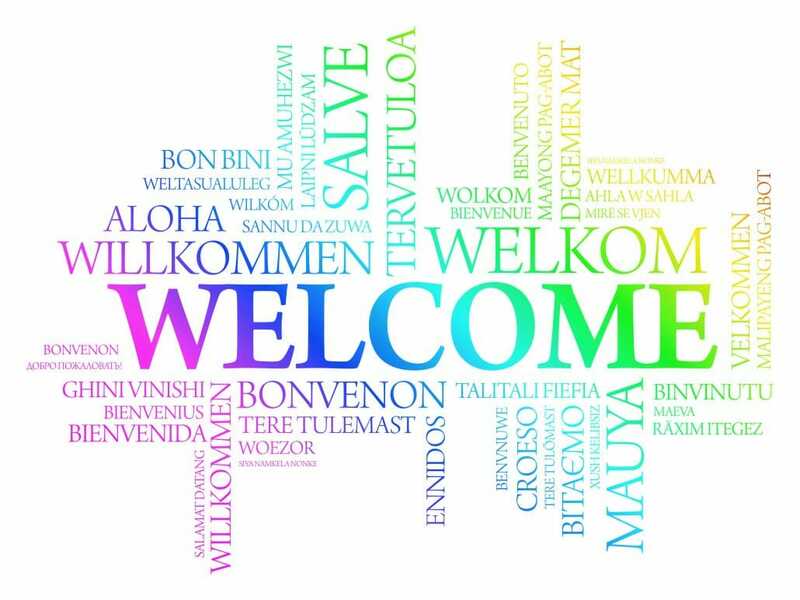 375 patients spread over 59 countries across 5 continents: this is the number of people suffering from Cutis Laxa who have joined Cutis Laxa Internationale as of today. We are happy to welcome the brand new members : Elsie, Chiara, Enzo, Chris, Melissa T, Jon, Christian, Edi, Daniela, Roni, Jeanne, Eliisabeth, Melli,Jen, Markus, David and Laura’s brother. Alas, the beginning of the year was sadly marked by three of our members passing away : Carmen, in Spain, Maraljingoo, in Mongolia and, Luisa, in the USA, left this world because of Cutis Laxa. Luisa and Maraljingoo were both only 4. Our emotion and sadness are always very strong in the face of such an unjust loss. Once again we send their families our deepest and sincerest thoughts.